Business application that breaks down the silos between CRM and ERP, that’s powered by data and intelligence, and helps capture new business opportunities. 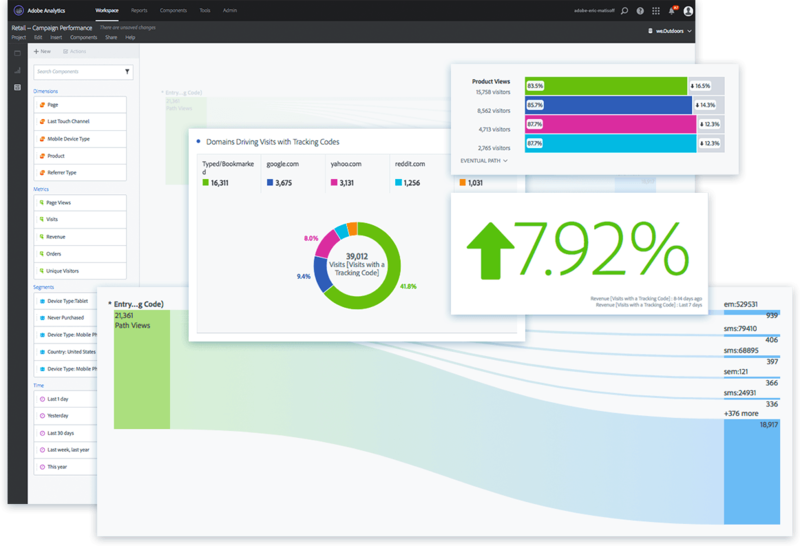 Understand your customers in a completely new way – Use pre-built KPIs to truly understand the customer journey with real-time updates. You get the ability to personalize the customer experience and to easily track the health of customer relationships. 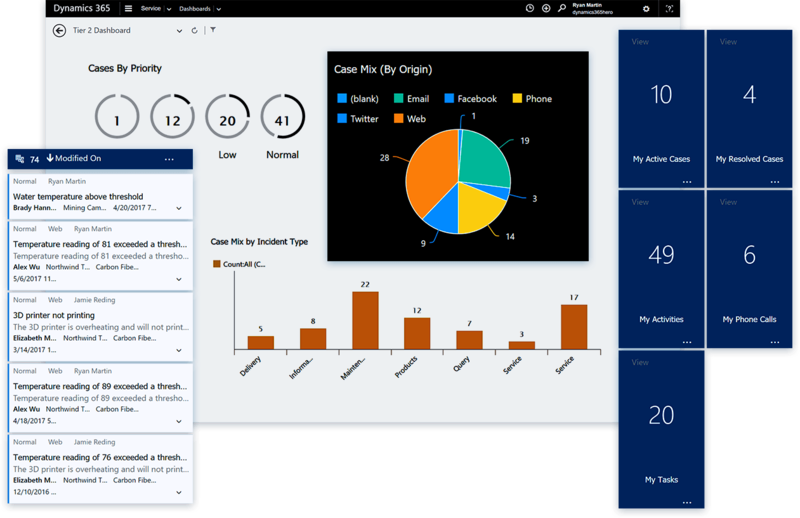 Productive – By combining ERP, CRM, Office, and additional apps into one, cloud-based experience. People-centric platform that makes employees daily work easier. Social Sale – social network monitoring and engagement features to identify interest signals in specific products and services. Transform those signals into qualified leads and conduct opportunities generated from social networks. Flexible business unities modeling, allowing you to easily manage your diverse physical business locations, fiscal structure and corporative reports. Graphical representation of business flows, policies and limits – and the possibility of personalizing these flows, policies, and limits to different parts of the organization, with no need for coding. Unlimited financial dimensions that enable categorizing and analyzing transactions in multiple axes to take place. 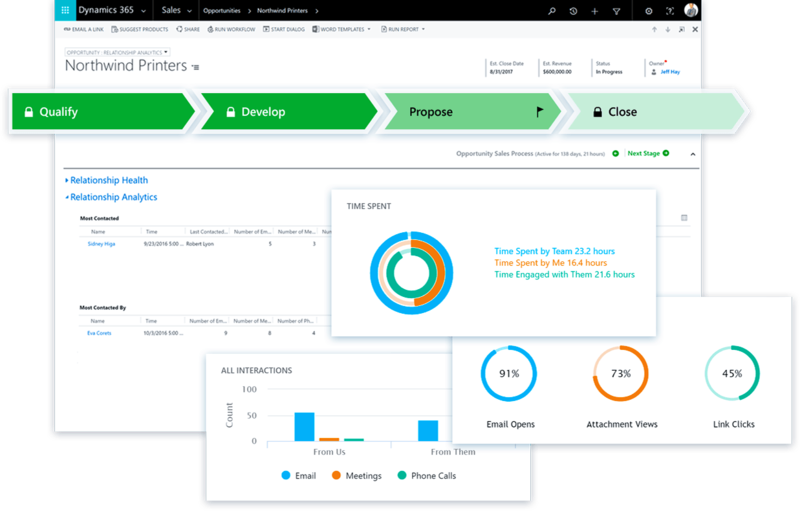 Align sales and marketing – Prioritize leads, automate hand-off, and track progress with shared information and connected processes. Optimize your Resources – Automate and improve scheduling to dispatch the right technician and get the most value out of your resources. Engage your Customers – Provide customers with self-service portals, proactive updates, and technician tracking to ensure a positive experience at every step. Make technicians more effective – Empower technicians with a 360-degree view of your customers and real-time guidance to improve resolution time and earn customer trust. Increase Productivity – Empower your service professionals to deliver their best work through intuitive and collaborative tools. Optimize Resources – Anticipate resource demand and ensure the right resources are on the right projects, keeping utilization high. Forecast project profitability – Prioritize project-based sales opportunities with built-in intelligence to plan for successful outcomes. 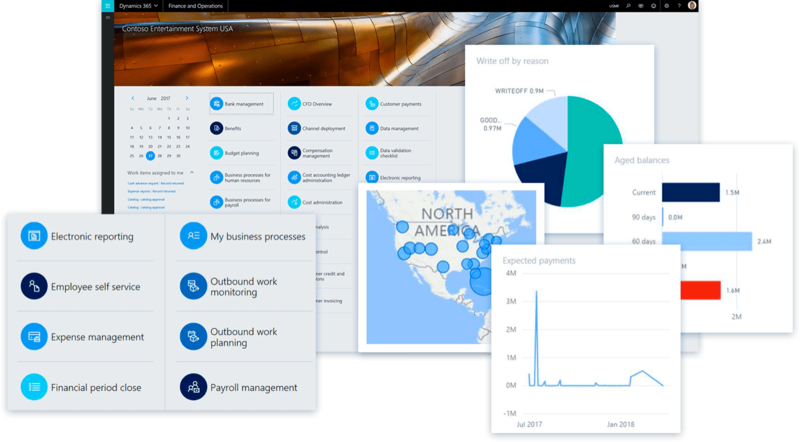 See how Microsoft Dynamics 365 can help you transform your business.